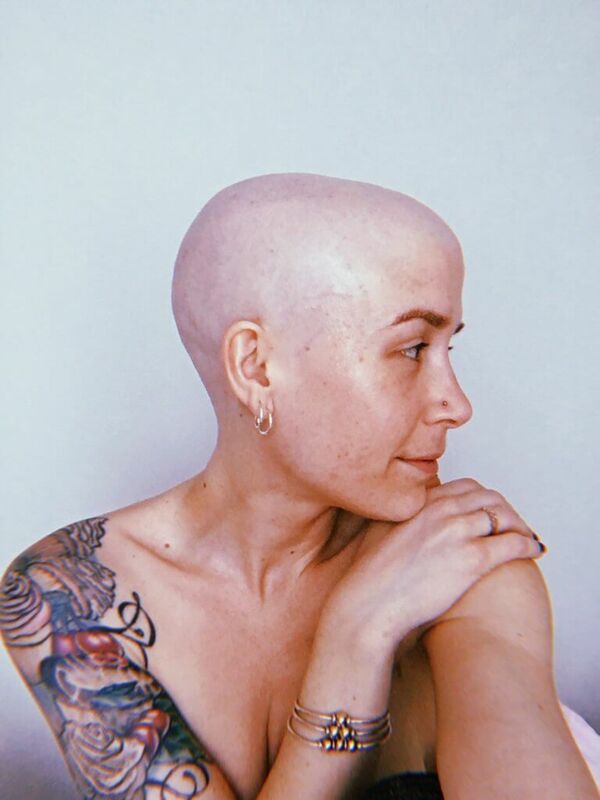 Kaitlyn Zonfrelli thought she was too young to have breast cancer, even though she showed a common sign of the disease. Now that she’s in treatment, she wants to spread the word: don’t ignore the signs, no matter what. Two years ago, when she was 26, Zonfrelli felt a lump on her breast during a self-exam. 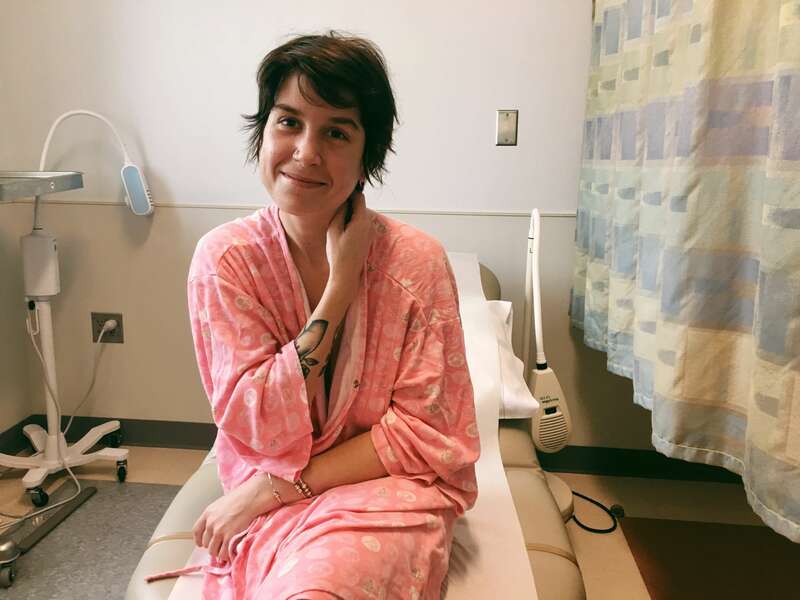 The Cape Cod resident felt fine, and had no other breast cancer symptoms, so she ignored it as nothing and went on with her busy life of work, family, and friends. Then, last year, she felt a bolt of pain under her arm—and found a lump there the size of a golf ball. This time she headed to the hospital, where subsequent tests revealed she had stage III breast cancer that had spread to her lymph nodes. Zonfrelli is slated to have a bilateral mastectomy and reconstruction at Dana-Farber/Brigham and Women’s Cancer Center in mid-February, after which she will undergo physical therapy and other rehabilitation. This timing enables her to kick up her heels February 2nd at the ninth annual Dancing for a Cure 5K Dance Marathon at Mashpee (Mass.) High School. The all-ages event, which features performances by dancers of all ages, also serves as a homecoming of sorts for Zonfrelli. A competitive dancer as a teenager, she performed at many Dancing for a Cure events, including the dance marathon, in its first years. It’s important to know your family’s cancer history, Zonfrelli also notes. Her grandmother, who died of ovarian cancer, had the BRCA genetic marker that puts one at greater risk for that disease and breast cancer. When the family learned this after her death, other family members underwent genetic testing. Zonfrelli’s father, aunt, older sister, and a cousin were all identified as BRCA carriers. Zonfrelli’s chemotherapy regimen at Dana-Farber took place on a clinical trial for women with breast cancer and a BRCA mutation overseen by her oncologist, Judy Garber, MD, MPH. The trial includes a chemotherapy drug not typically used for breast cancer that has had more activity in women with BRCA mutations in other Dana-Farber trials. As she recovers from surgery and continues with chemotherapy near her Cape Cod home, Zonfrelli will also continue spreading the word—and closely reacting to any other potential warning signs her body gives her. “Kait is a real fighter,” says Garber, who also cared for Zonfrelli’s late father, who died in 2013. “She understands not only the importance of treatment, but also of careful monitoring for young women who learn they have a BRCA mutation, for whom options for early detection and prevention start younger and are more intense than for women without such increased risk. I have stage 3 11 positive nodes were removed. What is your follow up treatment? I have finished all treatment gods best. Thank you for reading. Unfortunately, we are unable to provide medical advice over email or without a consultation. If you are able to travel to Boston to meet with our treatment team, please call 877-442-3324 or fill out the online appointment request form located on our website here: https://www.dana-farber.org/request-an-appointment/ Once you begin the process of making an appointment for a new patient, you will be able to address specific questions with a new patient coordinator, and furthermore with the treatment team.